Find out when your next bin collection day is. Find out how much our bins cost and how you can order a new bin. If your bin was not collected, you can report it using our online form. Please ensure you report it within 48 hours. Find out how you order a garden bin or how to cancel your garden bin subscription. Find out what you can and can't put in your bins. 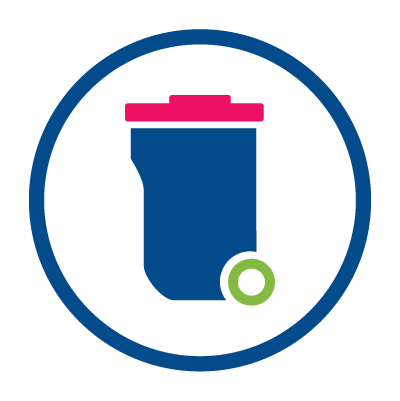 Find out what other collections are available, such as assisted, clinical waste, small electrical, textile and battery collections. Report incidents of fly tipping across the district by completing our online form. View the Tovil Recycling Centre's opening hours to dispose of any household waste. Find out how to purchase a compost bin and learn how you produce your own compost.